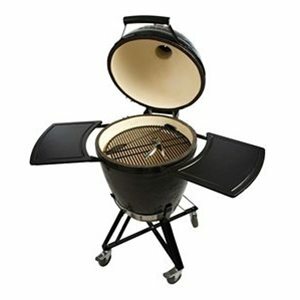 Heat & Grill is the BBQ specialist in Richmond, Melbourne when it comes to barbeques and outdoor cooking. 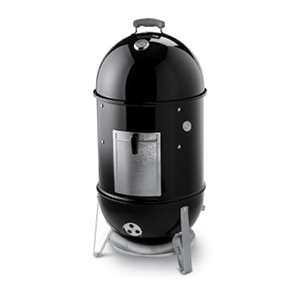 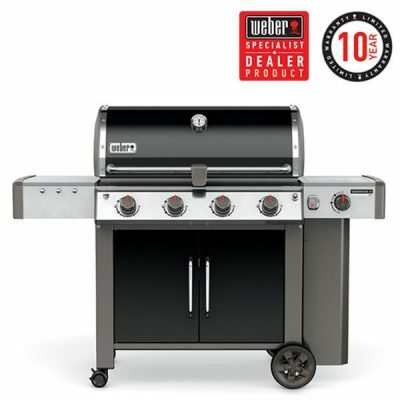 We carry the best brands from Weber to Primo, and stock a premium product range with barbeques that can cater to both larger homes and smaller inner city apartment balconies. 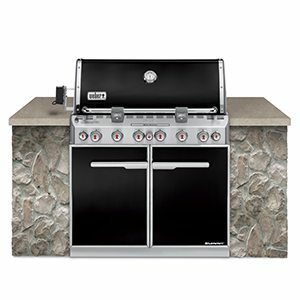 For those who want to step up their backyard culinary game, we also offer a range of built-in BBQs, smokers and even pizza ovens. 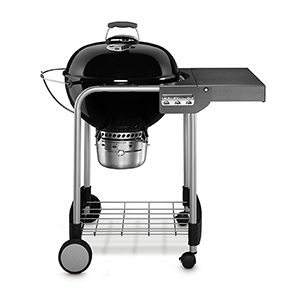 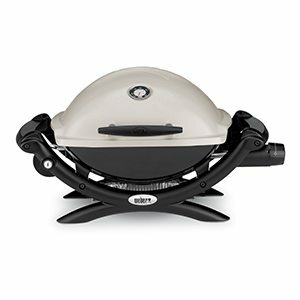 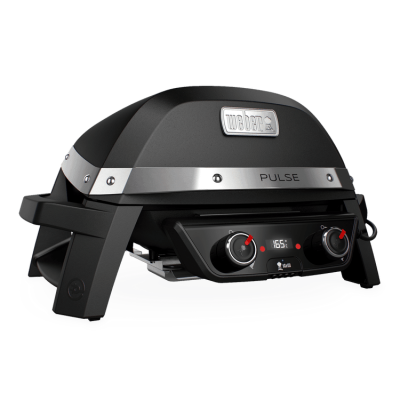 Browse through our online selection of BBQ and Outdoor cooking equipment below, come into our showroom in Richmond to get a better idea of what we can offer you to complete your outdoor meal time experience.